He said the tourism industry was labour intensive and the Sandals project would have provided employment, both directly and indirectly through other sectors such as agriculture, inclusive of agro-processing, services and even construction. Charles said the Sandals brand would have contributed to the improvement of airlift to Tobago, as well as the room stock, both in terms of quantity and quality, particularly in the absence of five-star hotels on the island. "The Sandals brand would have helped in marketing Tobago internationally,” he said, adding that Grenada’s experience attests to what a Sandals can do. Charles added that the Tobago House of Assembly (THA) was committed to continue working with the central government to facilitate and attract investment opportunities in the Tobago tourism sector. Duke, meanwhile, exclaiming that “Tobago says thank you” in a video clip shared on WhatsApp, added that “Tobago says thank you for pulling out, for saving our wetlands. “We don’t want Sandals to walk away, what we are saying is wait until you have a real government in charge, a real THA and then come and negotiate. Wait until the Progressive Democratic Patriots (PDP) have been elected into Government in the THA and then come across, we would negotiate,” he said. Duke is political leader of the PDP. Duke said while the project may be right for Tobago, the location at Buccoo was a significant concern. “It’s not right for No Man’s Land, it’s not right for our wetlands… under different types of negotiations, we would be able to forge a way forward that means a win for them and a win for Tobagonians. “We must be stakeholders in those negotiations. This deal was negotiated by the central government and hoisted upon Tobagonians, we had no say in it,” he said. Duke also contended that Stewart decided to walk away from the project because of a lack of transparency. “The answer is found in Butch Stewart’s statement he made in October 2018. He said if there is no transparency in this Sandals deal, he would walk…he decided to walk away and come back to Tobago in a time when the issue is less foggy, when the politics is not as rife as it is now, when the politics is more controlled by good governance,” he said. 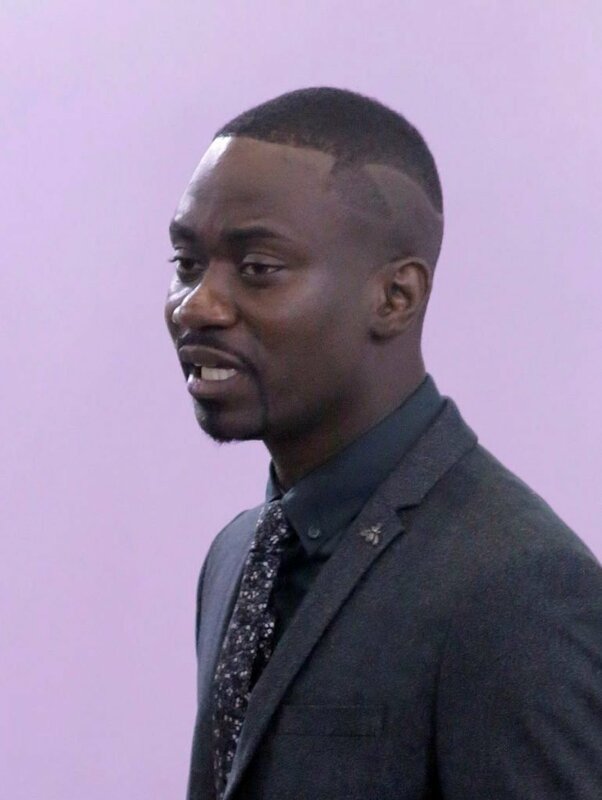 Minority member and Assemblyman for Parlatuvier/L’Anse Fourmi/Speyside Farley Augustine said the Sandals deal was never clear in the first instance, and that most Tobagonians had some form of apprehension about the Sandals project. “Anything that starts badly will end badly and this project started badly. Many were concerned about the environmental impact, others were concerned about access to that particular location, which is that No Man’s Land area, which is frequented by both locals and visitors. Others were rightfully concerned about the absence of transparency,” Augustine said. He felt the decision by SRI will force Government and the THA to review their methods in implementation of policies. “We can’t implement policies without transparency. The problem was never Sandals but the Government’s faulty investment platform,” he said. 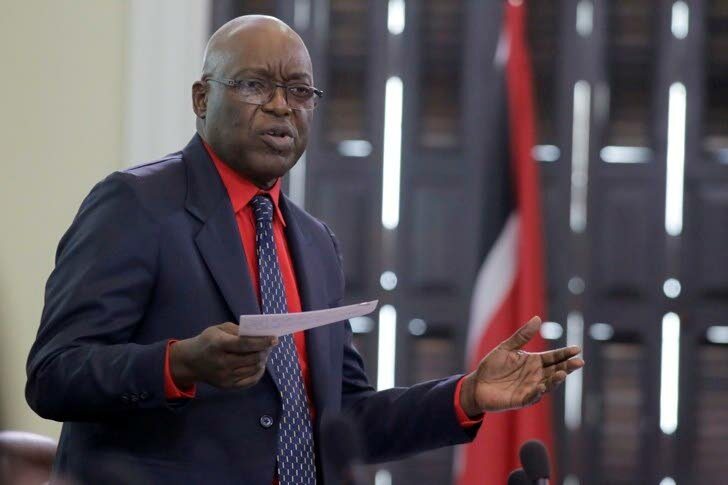 “There was an absence of transparency, there was still concerns about how much we would spend on this, what will be the management operations and we saw an MOU (Memorandum of Understanding) where the intent was bad for the country of Trinidad and Tobago in terms of economic intent, so people rightfully had queries,” Augustine said. He suggested that the the Castara model foru tourism should be looked at to drive tourism on the island. “We need an eco-friendly internationally recognised brand… that may or may not be Sandals. I would always advocate that Tobago uses the Castara model…while the rest of the island is doing poorly in terms of arrivals, Castara is seeing repeat visitors. “In some cases, people are returning to Castara more than a dozen times. Castara is having an occupancy rate that is nearing 100 per cent almost throughout the year. That is the kind of model that we should be looking at and Castara doesn’t have a Sandals, in fact Castara, doesn’t have any large hotels at all,” Augustine said. Reply to "Charles: Sandals pullout a blow to tourism"